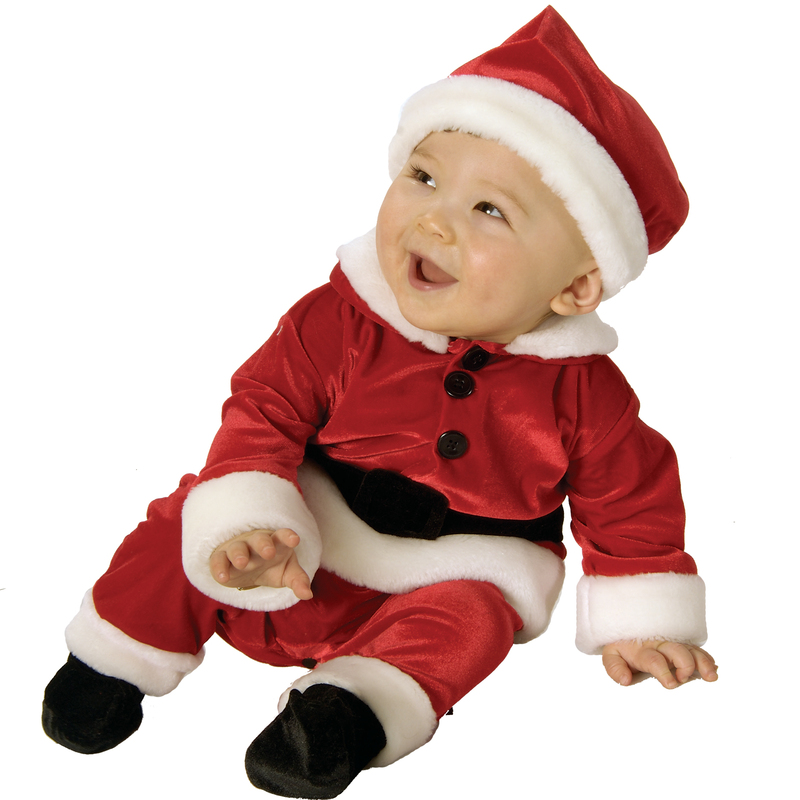 Size: Infant (6-12 Months), Color: Red is currently out of stock! 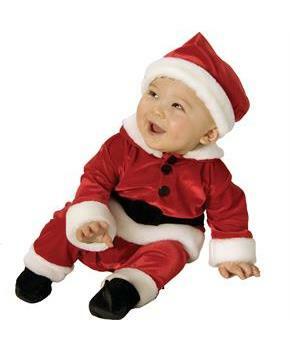 Size: Newborn (0-6 Months), Color: Red is currently out of stock! Size: Toddler (2-4), Color: Red is currently out of stock! Available in Newborn, Infant and Toddler size.